Thank you for your inquiry. We will reply as soon as possible. 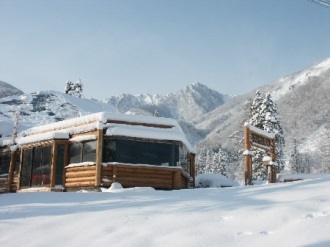 Restaurant Fushya at Toomi Slope In Hakuba Goryu. Please have a break and have lunch there. We are able to start Lessons right there ski out and ski in!